Our Music Production Program is centered around Ableton Live‘s intuitive software, which has revolutionized the music industry by putting the power in the hands of the producer. With this course, you will learn to produce in our state of the art studio where every student’s station is equipped with Ableton Live Suite software and the Ableton Push. 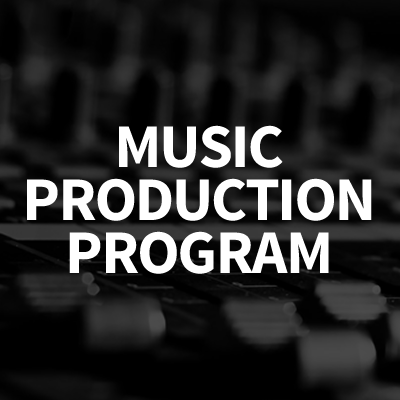 Our small classes, open learning environment, ample practice time, and instructors who challenge your creativity while strengthening your technical skills, create a truly successful program with an emphasis on self-directed goal-oriented audio production. Music production 101 is geared towards the absolute beginner. There is no prerequisite other than an interest in composing music electronically. Learn to create basic beats and bass lines in Ableton Live and begin learning the vocabulary of electronic music. 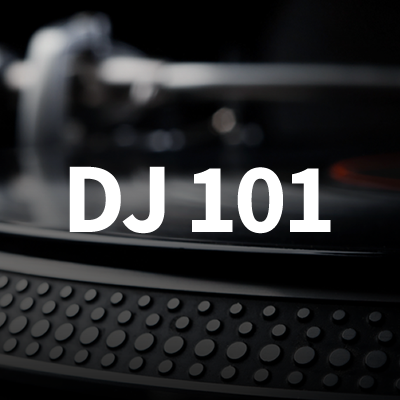 Production 101 is a great class to test the waters of electronic music and see if it peaks your interest. Music Production 102 is an intermediate class. 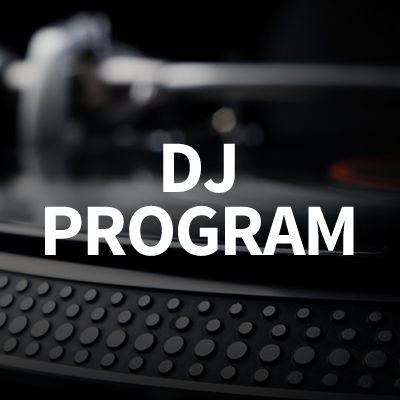 The class is geared towards students who know they want to produce music, who are avid listeners, rappers, DJs, instrumentalists, or those with a little bit of compositional experience. In this class, we will learn to produce a track in Ableton Live from beginning to end, learn about a variety of synths, learn different styles of workflow, as well as how to critically listen to music. Not sure if Ableton Live is the software for you? More Production and DJing tips and tricks on our youtube channel. Want to see the studio and meet our staff? Book a tour today! February classes will be the last ones we offer.